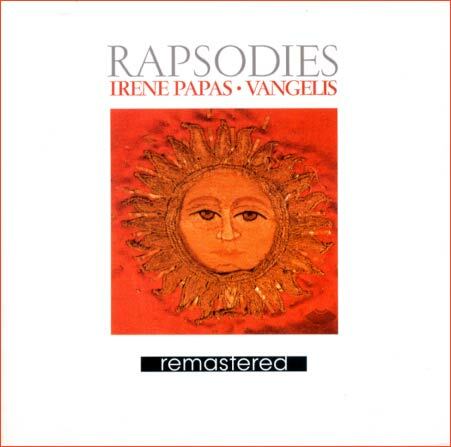 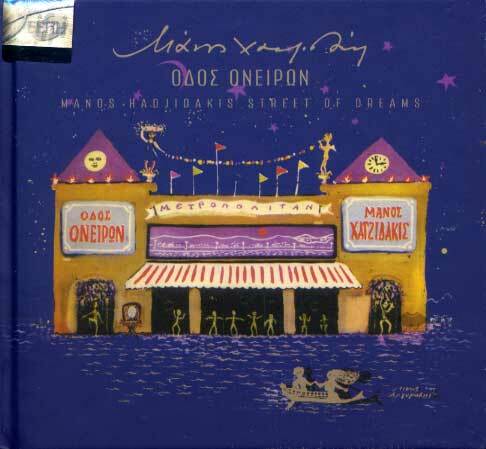 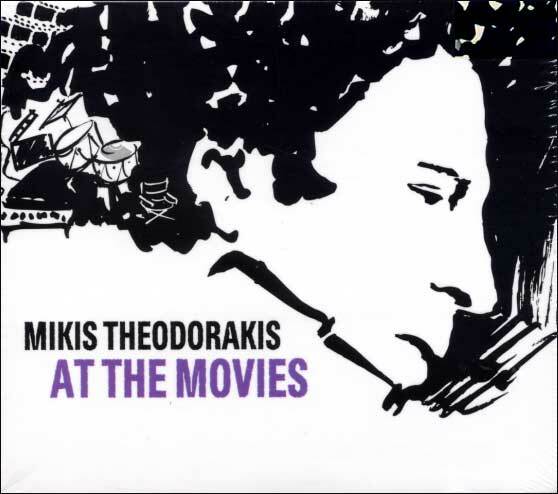 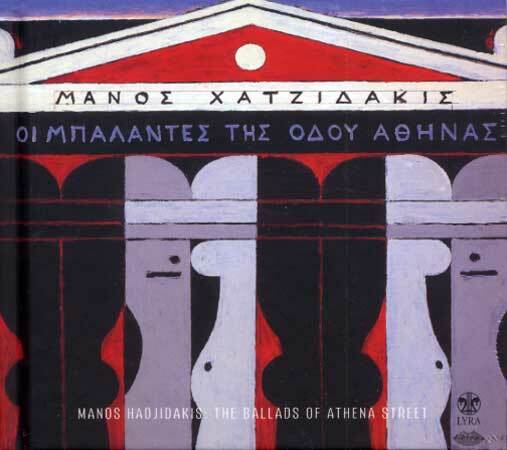 The record that brought together two friends and great artists, Irene Pappas and Mikis Theodorakis. 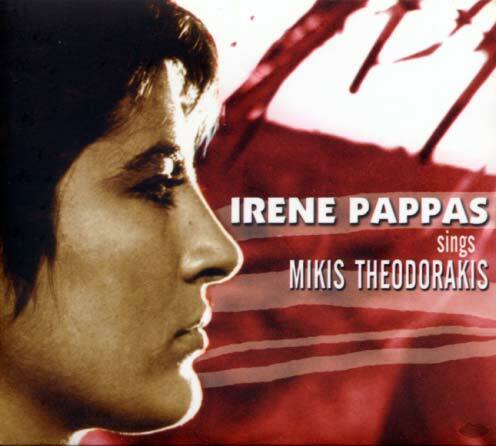 The famous Greek producer and director Michalis Cacoyiannis, who often worked with both of them, was the one who convinced Irene Pappas to sing not only private but to broaden her audience as well. 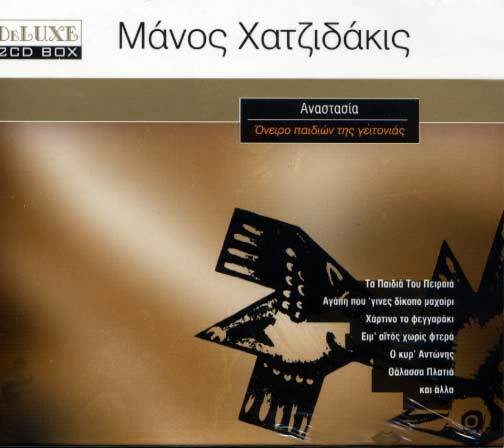 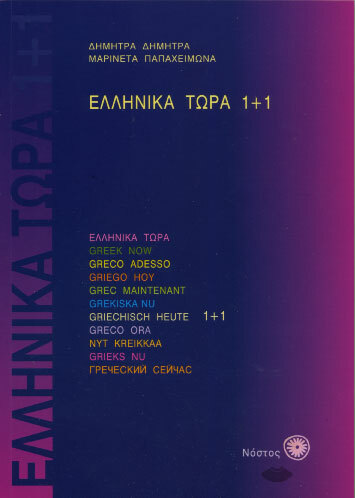 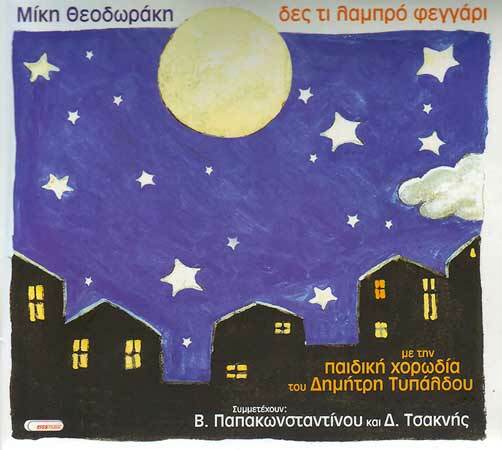 The quality of the poems in this recording is immense: poems by the Nobel Prize winner George Seferis, Yiannis Ritsos, Nikos Gatsos, Dimitris Christodoulou and others. 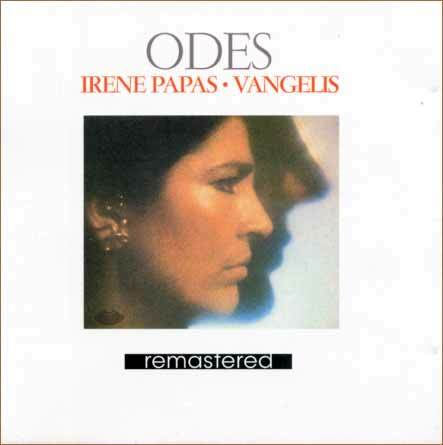 "Irene Pappas is known to the public as an actress, but that is why she sings with such intensity, her very appearance, with her raven hair, is an equally dynamic means of expression", said Clive Barnes, a distinguished art critic of the New York Times.